Whether you are a manager in a huge company or a mom organizing a local fundraiser, project management is a complicated endeavor! In addition to all the people skills you must have in order to sell your idea and keep workers in line, there are a host of logistical details to work through. Finding the proper tools to help you in your project is vital to a successful event. Microsoft Office Suite is a widely popular program for most home and business users, but people generally only understand Microsoft Word well. Let's take a look at all the programs in Microsoft Office, and how they can help you in your job as project manager. For the purposes of this article, let's imagine you are overseeing a silent auction as a school fundraiser. 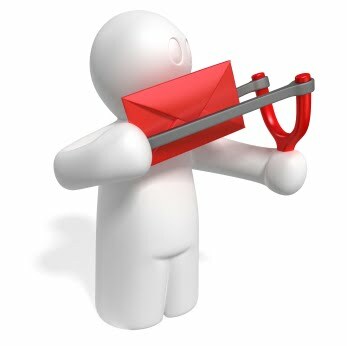 Multiple email accounts can be checked in Outlook. You can create an entirely new email address for your project and have it downloaded to your Outlook along with your personal and work email. Outlook has good security features that block spam, junk mail, as well as virus-laden images and attachments. If you are working with clients and people that you do not know well, Outlook will protect your computer. Outlook allows you to send out-of-office replies that are customized to the group you are working with. If you have important information you must give out to the people on your team, you can specialize your message to them while keeping a different generic message to others. The calendar function allows you to easily plug in meeting times by clicking on the part of the message that gives the appropriate details. Calendars can be shared with other users as well. Keep all your contact information organized in Outlook's address book. Since certain contacts overlap between home, work, and school, you do not have to bother looking up an address in another email account. Flag important messages you cannot get to right away, send an email with a read-receipt, or organize your emails quickly with the folder option in Outlook. Outlook says a copy of your email directly to your hard drive so you have an extra copy of it handy should you shut down a web-based email address. When it is time to put up flyers around the school, send a newsletter home with parents, or make thank you cards for donations, Microsoft Publisher is a great tool to use over Microsoft Word because of the built-in templates and flexibility with design. Images can be cropped, edited, and placed exactly as you want them in Publisher. There is no need to fiddle with alignment and spacing the way you do in Word. There are lots of pre-built blocks to use- such as sidebars, calendars, announcements, and other features that can add flair and style to your newsletter. No guessing with fonts and colors. Microsoft Publisher has hundreds of pre-designed ideas that make putting together a publication a snap. If you choose to customize a template further, there are no restrictions. 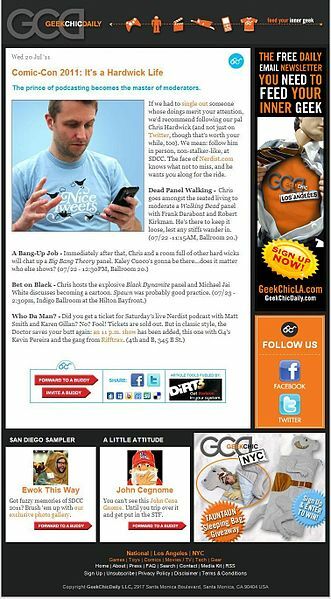 The print preview option in Publisher is a great tool to use when you want to be sure your newsletter looks as good on paper as it does on the screen. It even gives you the ability to see how your page will layout (and flip) when you are printing double sided. Prior to your silent auction, you may need to "sell" your idea to the school board or a potential donator. With Powerpoint, you can create a multi-sensory experience with text, visuals, and music. 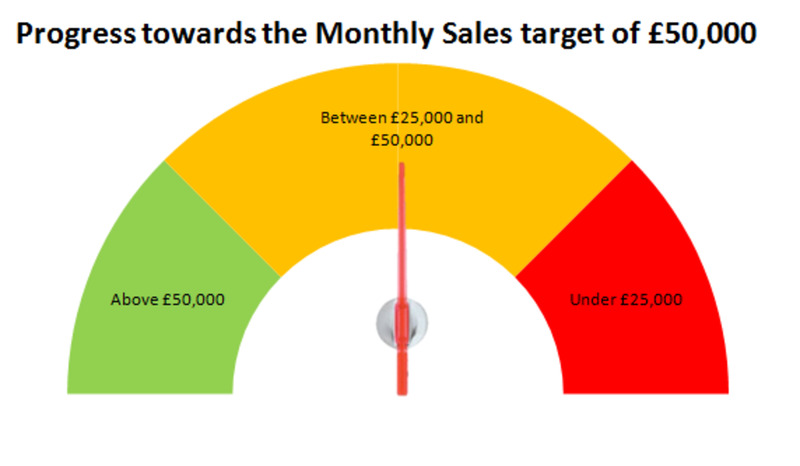 Create graphs that are animated, showing potential growth through the income of the fundraiser. Design slides with compelling text about why the school should use your idea (and you) to manage this project. Add sound effects (like cheering or clapping) to accompany parts of the presentation that show the rewards of a silent auction. You can also do a slideshow of pictures showcasing the students and teachers you will help or the goods that can be purchased with the funds. During the auction, you can run a slideshow of student pictures set to inspirational music in hopes it will stir donators hearts to bid more! You can use Powerpoint to make announcements about the beginning and ending of the auction. 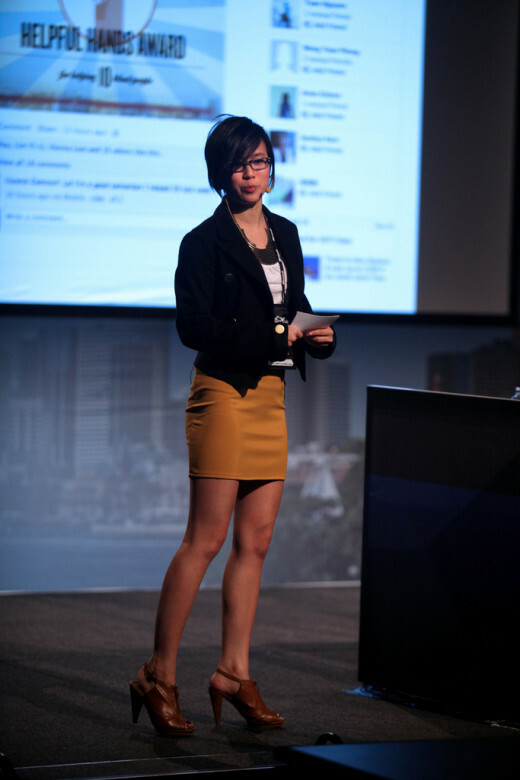 You can use it to create dynamic slides of important people that you should thank at the end of the event. For keeping track of expenses and monies earned, use Excel. 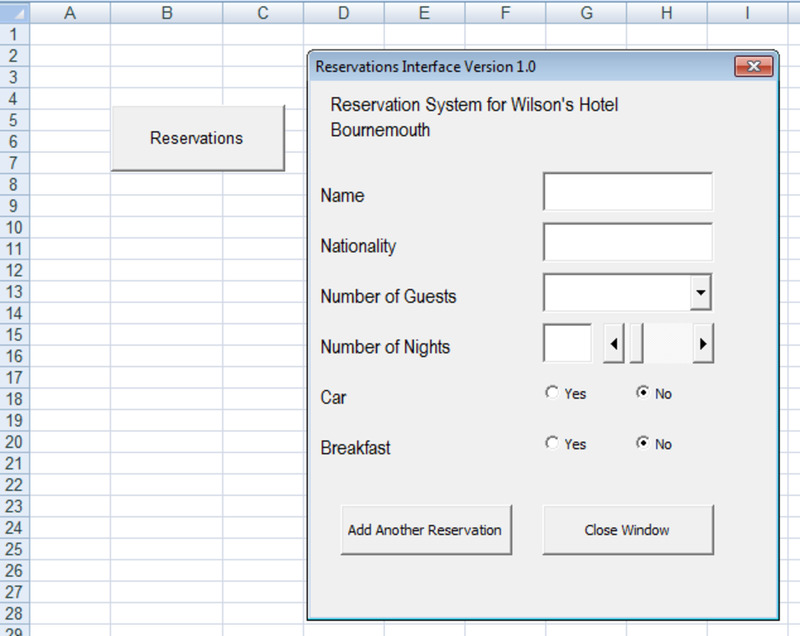 The spreadsheet format makes adjusting your bottom lines incredibly easy. Here are some things you can do with Excel. Create your whole project budget with Excel. It has the functionality to track all expenses, income, and other logistics that need to be organized quickly. You are able to add a large column of numbers quickly and use a formula so that when the data changes, the bottom line does as well. Use one worksheet to track items donated and another spreadsheet to keep track of the money earned at the auction itself. Multiple worksheets can be used in one workbook. You can easily sort data alphabetically, numerically, or according to dates, times, or other features. Worksheets can be interlinked so if the number changes on one, it automatically adjusts the figures on the other sheets. Turn spreadsheets into bar or pie graphs to show in your Powerpoint presentations or on your newsletter. Graphs easily import into other Office products. Use Excel for easier recording of contact information or other identifying data for donators or winners. 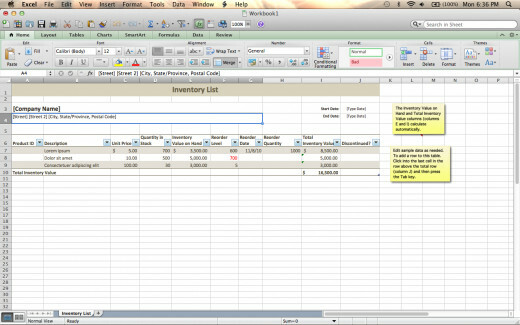 Built in templates allow you to make inventory lists, customer contact sheets, time sheets, and to do lists. Every other type of document you need to make can easily be done with Microsoft Word. Most people are familiar with the functions of the software, so it need not be listed out here. However, there may be some tools you never thought to use until you became head of a project. Microsoft Word has a blogging functionality that allows you to easily turn your document into a blog post. When you start your event planning for the silent auction, set up a free blog in Blogger or Wordpress where you can easily post updates. You can turn your documents into Powerpoint slides as well. The backstage feature of Microsoft Word allows you to manage a lot of documents at once. You can print, review, save, and other functions without having to open each file individually. The newer versions of MS Word auto save your document. No more lost documents because you forgot to periodically save. With a Windows Live ID, you can co-author documents with others on your team. The compare feature allows you to look at two features of the same document. This is helpful when multiple people are reviewing and editing a memo or information sheet. Mass mailings are done easily with the mail merge functionality in Word. It can integrate with Outlook where you are keeping all your contact information. 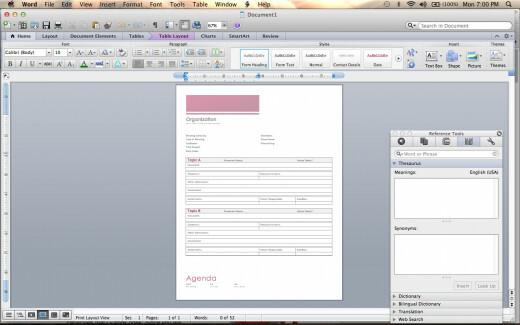 Create labels, calendars, agendas, and memos easily with Word. Microsoft Project 2010 is one of the best project management & collaboration software which provides an intuitive and easier way to successfully complete projects. Microsoft Project is a separate piece of software from the Office suite designed specifically for project management in business. It can fully integrate with all other Office tools, plus it has added features of scheduling, projection of budgets, sharing tasks and status updates, powerful presentation modules, or other options that make it a fantastic tool for large projects. This is not a wise investment for a small local project with a modest budget. If however, you are a large multi-million dollar company, Microsoft Project is probably already in your inventory! 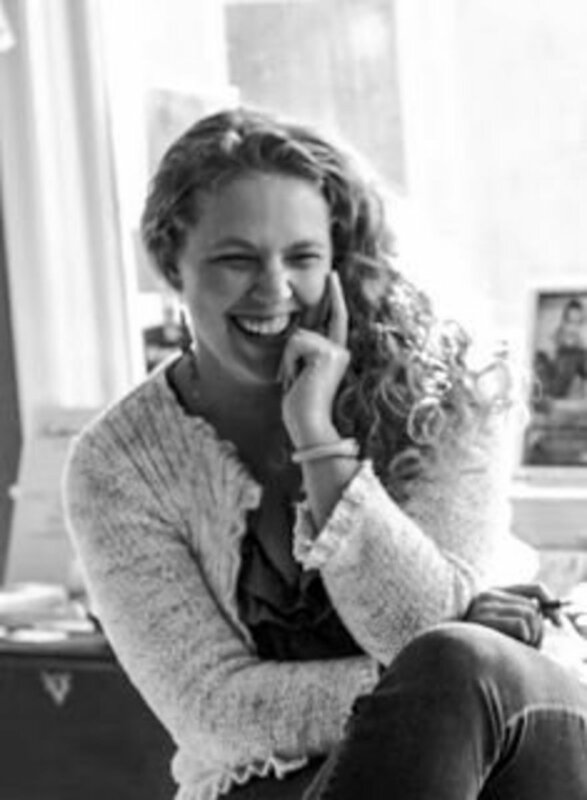 Julie DeNeen is a freelance writer and mom to three beautiful children in Connecticut. She has a background in music, psychology, and technology. 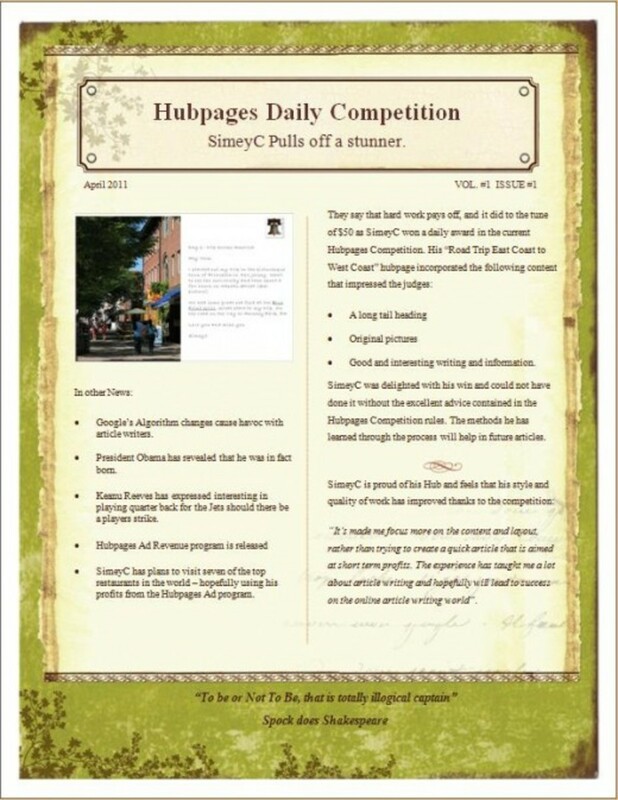 Are you interested in signing up for Hubpages? It is free to join and you can start earning money right away! 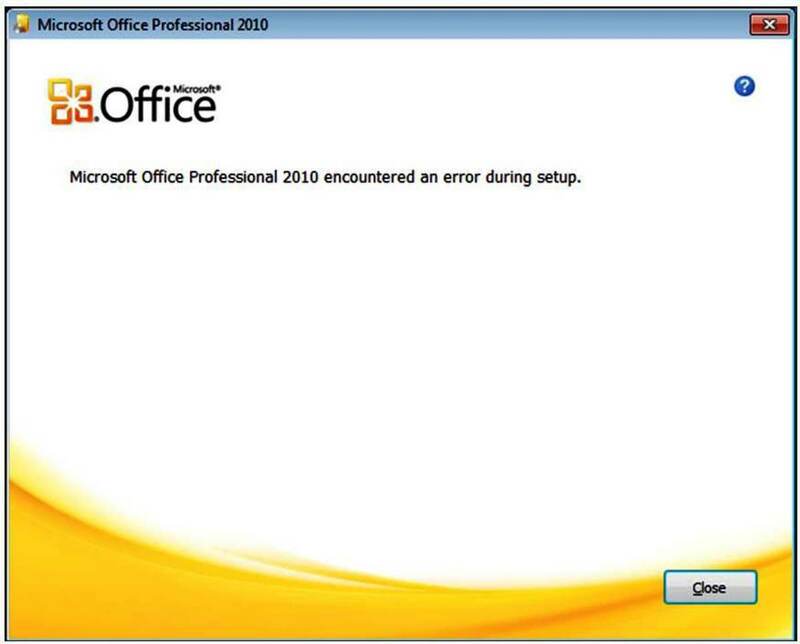 Very useful to know and thanks for the preview of Office 2013. Excel is a true workforce. I spend many hours at work with this software as I work in Business Intelligence and software development. So many executives and analyst use it. Heck my CIO uses it for project management, it so versatile. Of course Word is indispensable as it PowerPoint. Actually I always use PowerPoint when I am preparing Executive Summaries for my software development proposals. It provides a great way to present the facts without boring the executive in front of me. Great review of Office. Very useful information! The great thing about Excel is that it can definitely be used for more than just budgets :) I had to use Microsoft Excel 2010 for a Cartography class to vary and understand the statistics behind magnitude, density of ground, mileage, elevation, etc. I think the Microsoft Office Set is a very staple tool for anyone for anything :) Great job on bringing out these awesome insights on how to use them! Wow, I am with Bill. I do not know lie any of this stuff, LOL. Very informative hub and your presentation as always, fantastic! Sheez, Julie, how in the world do you think I'm going to learn all of this? You did a wonderful job of explaining, and maybe I could have gotten it ten years ago, but understanding is in the rear view mirror for this boy. If, however, I ever grow a fresh, young brain, then I'm turning to this tutorial for guidance. Julie, you also brought back some memories for me. I learned how to use Microsoft Office in college and even worked in an office in my early 20s using this program utilizing Word, Excel, PowerPoint and even Outlook too. 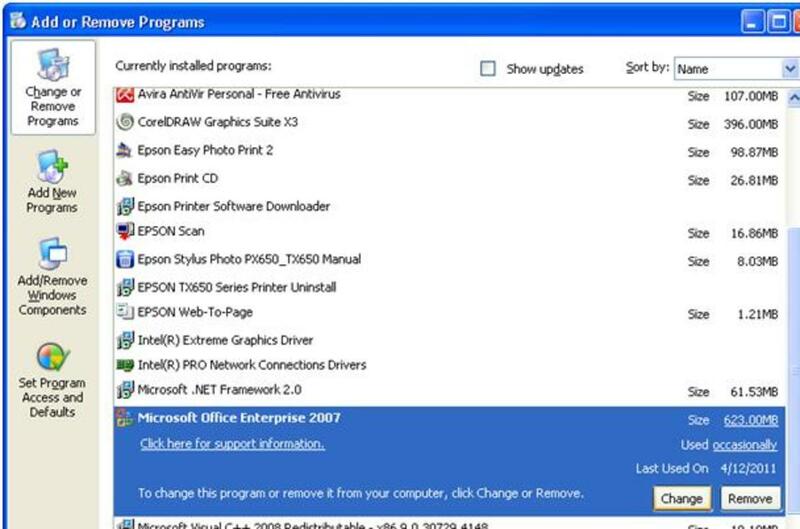 Very well detailed on how to use each of these components of this software program. Voted up and shared too!! Julie, thank you for the flashback to my project management days. ACK! :) Great job on explaining how to use each of these great tools! They really are very helpful and I abused most on them on a daily basis to keep my projects inline. :) VUM!